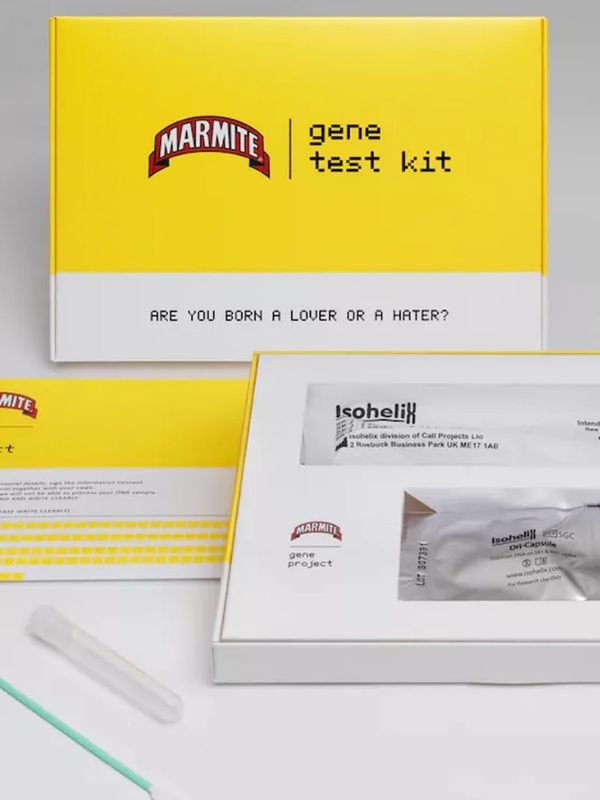 There’s marketing firsts from BMW, a helpful guide from Facebook, and guerrilla tactics from Cards Against Humanity. 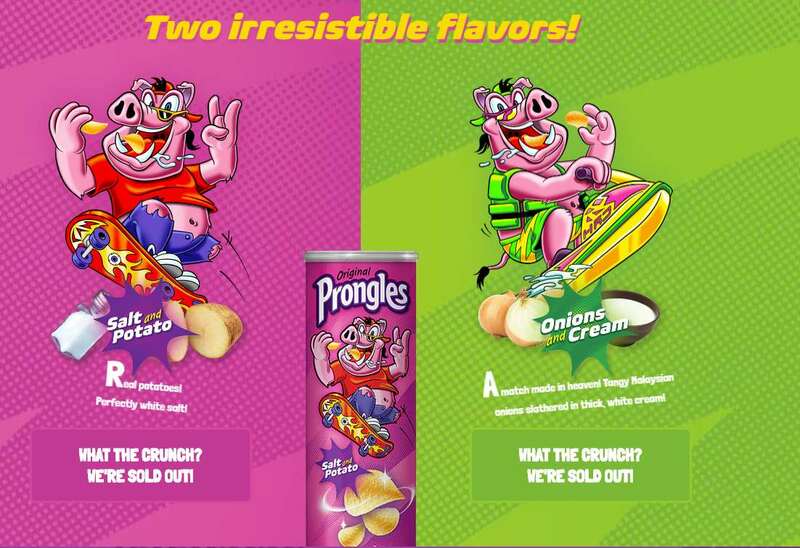 We know you’re going to love these as much as we do. 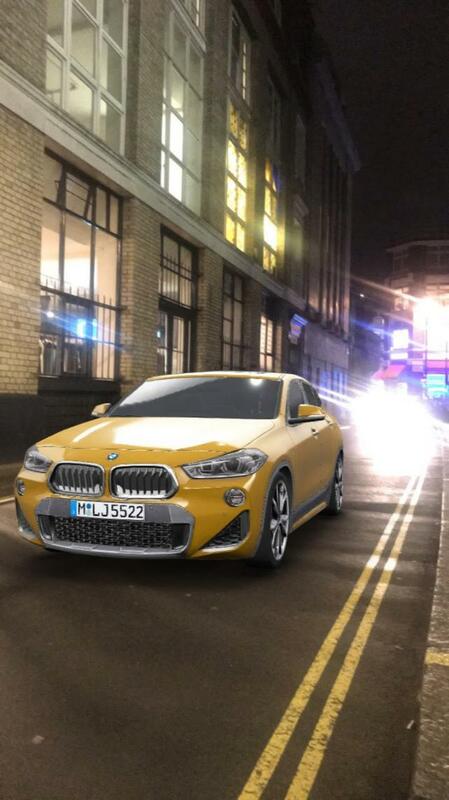 In a first for advertising, BMW experimented with Snapchat’s augmented trial lens to market their latest car, the BMW X2. By swiping up on a BMW ad, a 3D model of the car appears on users’ cameras, allowing them to get a 360-degree view of it. 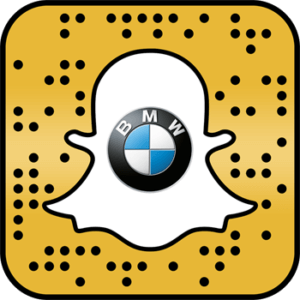 BMW are turning their attention to the Millennial market with their creative use of the social platform. And the BMW X2 isn’t even in showrooms yet, so we’re getting a first look at it in an organic situation. Could this be the future of car sales? With the new Jumanji film coming to cinemas in late December, promo for the film has been upping the ante lately. 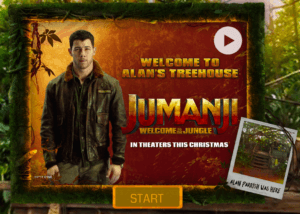 This 360 game immerses users in the world of Jumanji with a scavenger hunt set in a treehouse. Once an item is found, the player learns more about the characters, and gets a sneak peak of the film with teaser clips. The 360 video was made in collaboration with Sony, and it works across a number of devices, including virtual reality headsets. 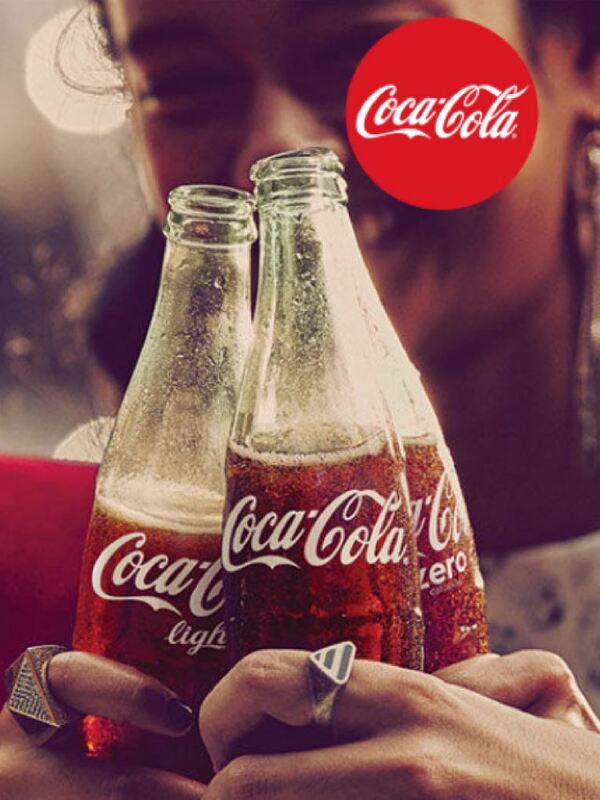 If you hadn’t already noticed, the biggest retail event of the year falls in November. Black Friday has inspired plenty of content from brands and retailers. Argos played on the idea of the stressful pre-Christmas sale, and the internet’s love for kittens, to create Mew-Tube. To keep shoppers calm as they scramble for the best deals, Argos set up a ‘live stream’ of cute kittens playing with some of their products. Cue 2 hours of much-needed retail therapy for Black Friday shoppers. The countdown to the 2018 World Cup has officially begun. With just 7-months to go until the tournament, Facebook have published a handy guide for marketers, sharing tips on how to engage football fans online. Facebook and Instagram combined have an audience of 2 billion people, and the World Cup will no doubt be a hot-topic on the social platforms. 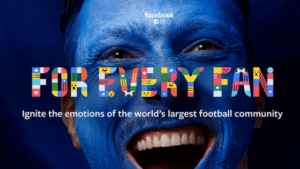 Facebook has identified three different types of football fans, as well as trends to watch, giving marketers plenty of inspiration for some exciting campaigns. Cards Against Humanity have made a tradition of Black Friday pranks. 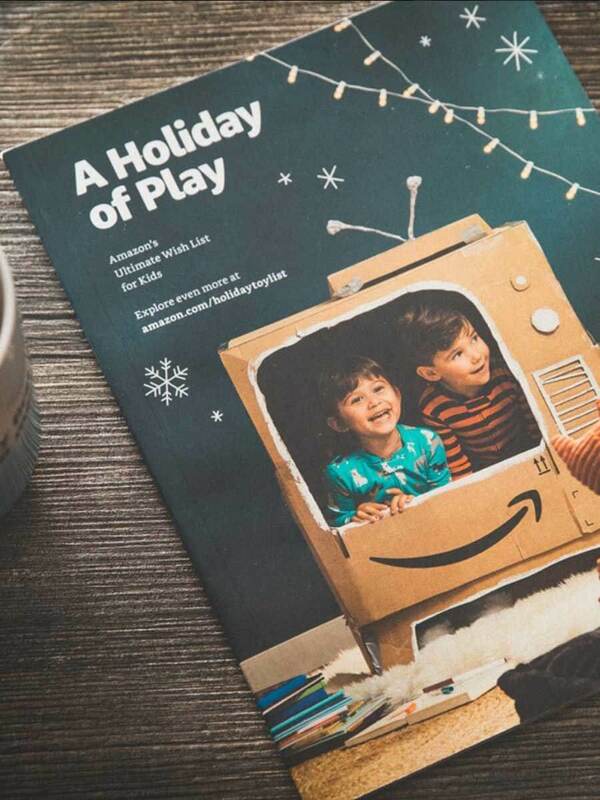 In 2015, the company encouraged people to spend $5 and receive nothing in return (they later published a receipt of what the money was spent on). 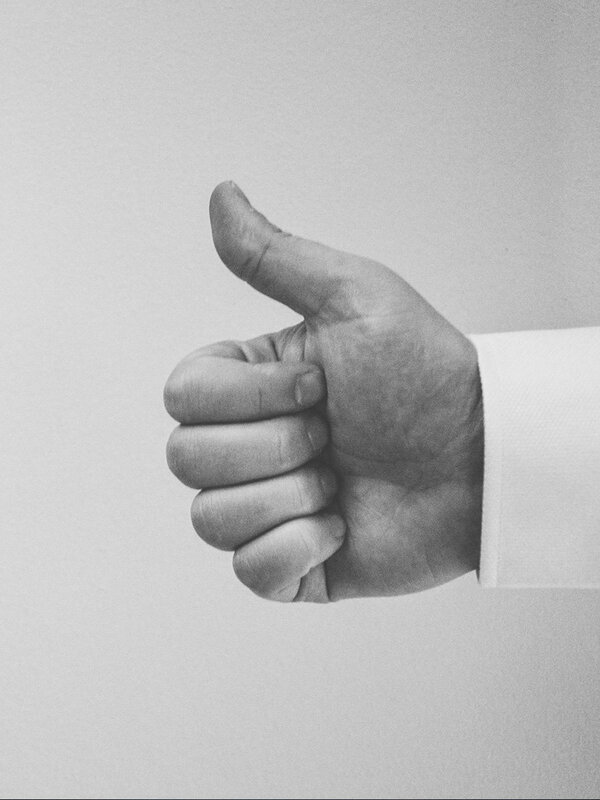 It’s been wildly successful too, with over 20K social shares since it went live on Friday.